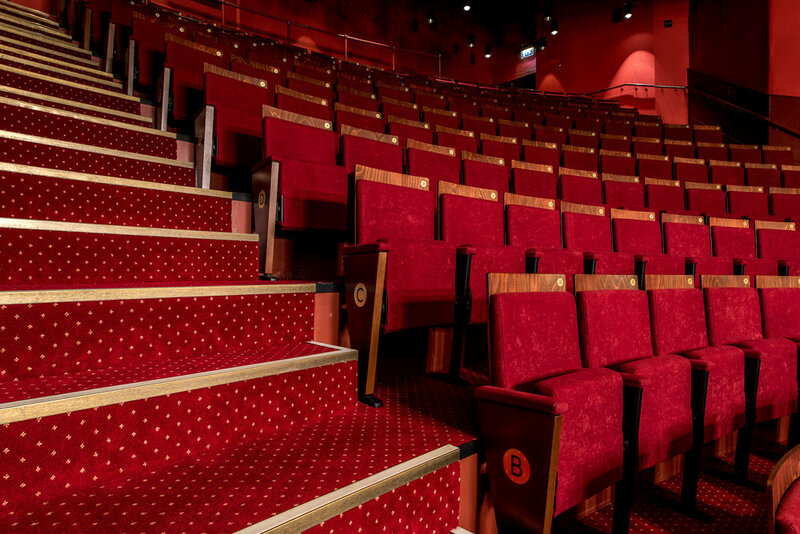 An interior photography commission for Wilton Carpets at the gorgeous Grand Theatre in Wolverhampton. 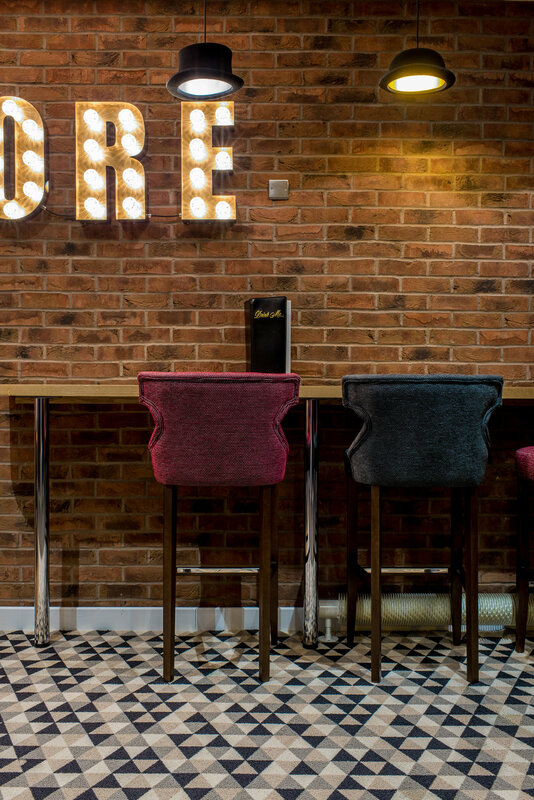 The Grand is a long established theatre in the heart of the Midlands, receiving a wide range of major touring productions including drama, musicals, ballet and one of the biggest pantomimes in the UK. It celebrated its 120th anniversary in December 2014. 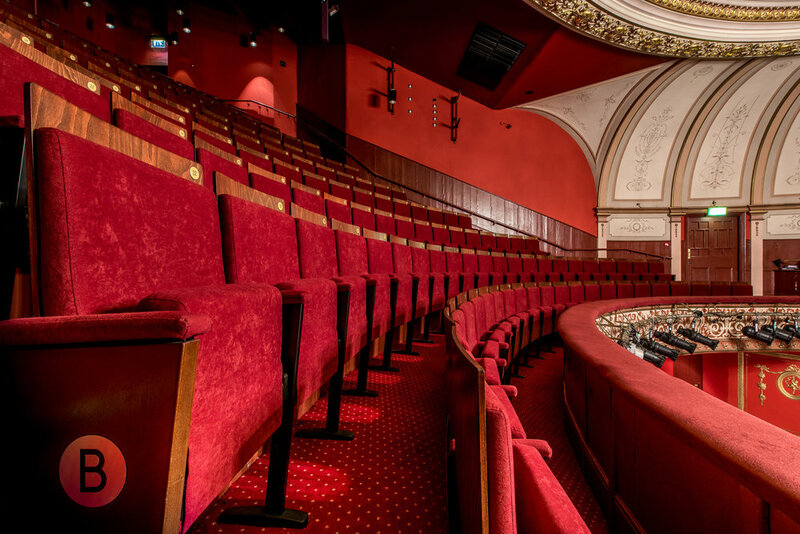 The arrival of a new Chief Executive in June 2015 signalled a significant period of change for the Theatre, including complete remodelling and renovation of the Front of House area and full replacement and upgrade of auditorium seating. Wilton Carpets designed and created a flooring worthy of such an epic space.